Exclusive Italian underground betting tips. Based on Asian Handicap. Exclusive Russian underground betting tips. Based on Fixed Odd Betting. Exclusive Serbian underground betting tips. 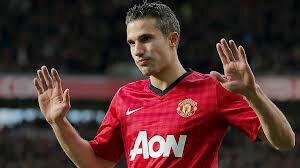 Based on Correct Score Bet. 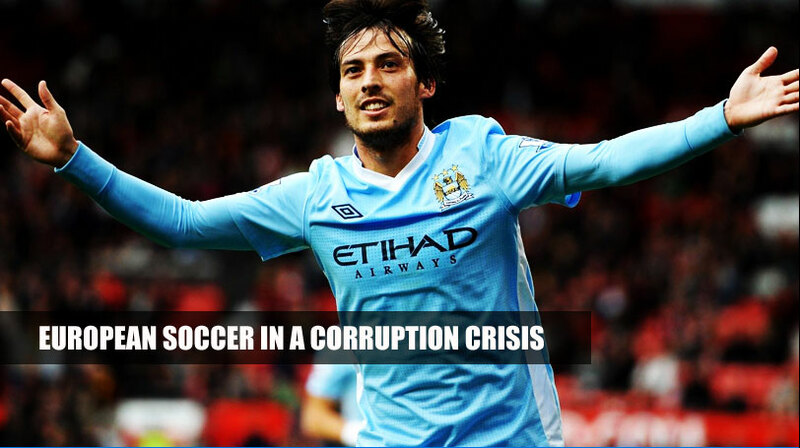 Soccer, the world's most popular game is also its most corrupt sport in the world. From research 80% punters is losing money, only a very small percentage is winning money. And the true is the small percentage is the syndicate that manipulating the games. EuroHandicapper is a group established by few members of the syndicate. We have a long term contract with 3 Euro darkest countries, Italy, Russia and Serbia. All our tips is directly from the exclusive syndicate from these 3 countries. We have been successfully delivering the highest hits rate betting tips to all our members since the first day of our establishment. 100% genuine perfomance records monitored by BettingLeads.com or we always welcome member to suggest us any new monitoring company to provide the most honest service to all members. Account manager assigned to every member to provide the most efficient betting method together with bankroll management. Members can talk directly to assigned account manager anytime. 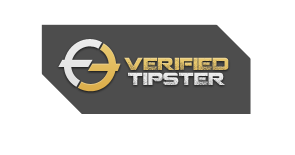 Guaranteed replacement tip for losing tip, to provide 100% profits for every losing tip, we will replace 2 credits and for draw, cancelled or postponed tip we will provide 1 same category tip as replacement. Guaranteed odds available to make sure members able to bet every of our tip. Member can inform our account manager if the game is not available in the sportbooks and we will provide replacement. EuroHandicapper service is all about guaranteed. We guaranteed members with the best customer support, replacement for losing tips, 100% odds available, 100% genuine statement, 100% genuine performance records and the most important 100% exclusive betting tips directly from Euro countries match fixing syndicate. We will never provide our information to any third party, only our members receive our tips. That guaranteed the best odds.